more difficult the exercise will be. Switch up starting positions like Pike Rollouts for some seriously invigorating core workouts. 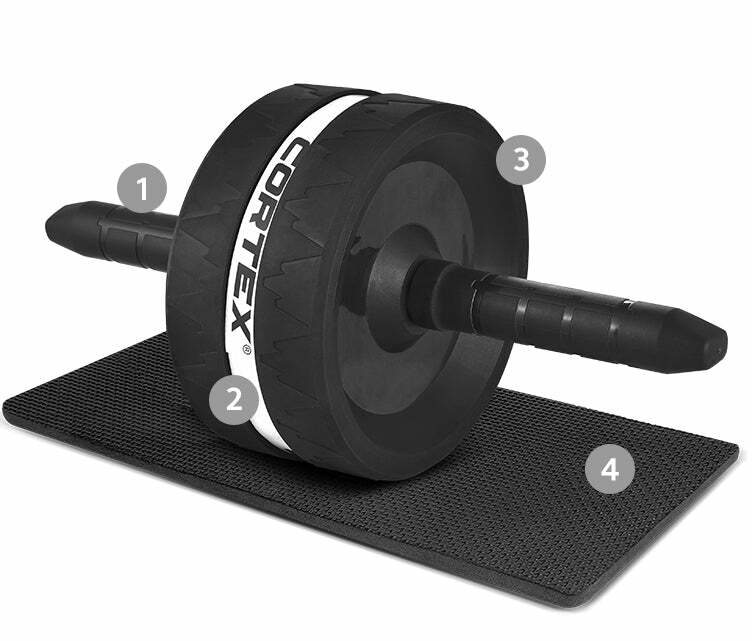 Lightweight and compact, the Ab Roller is easy to store or carry around.